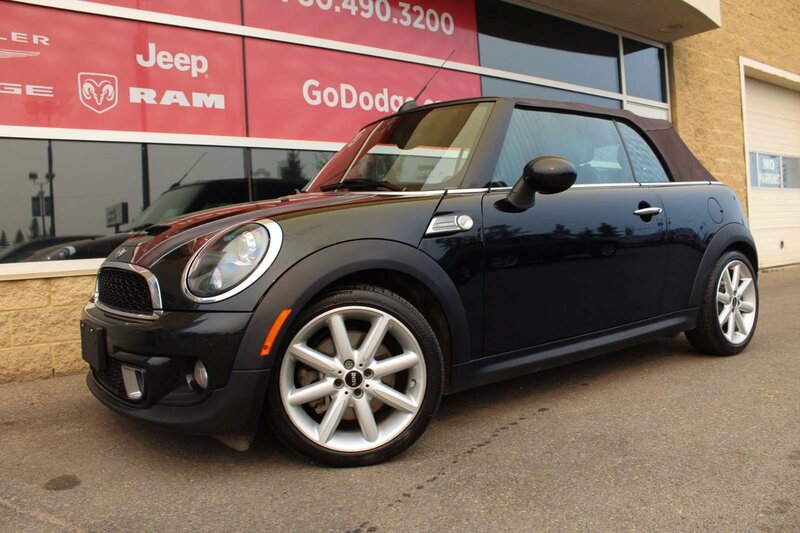 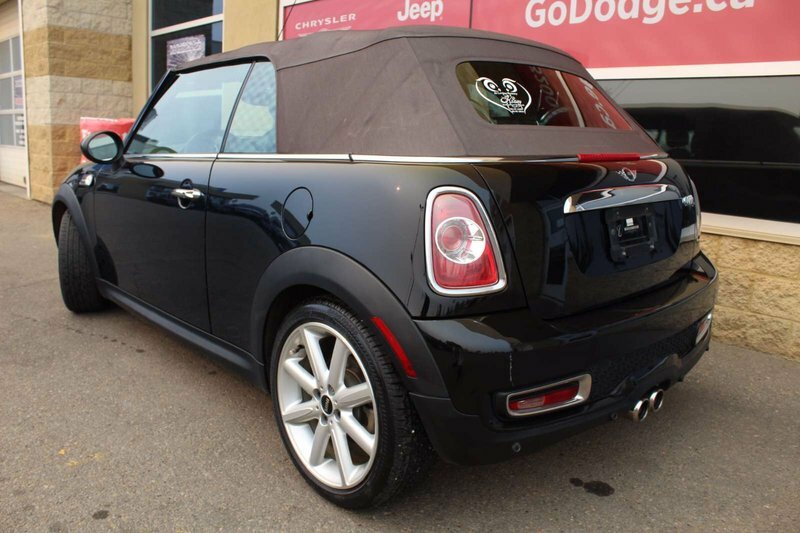 With the 2014 Mini Cooper Convertible 2-door S – Highgate, you can satisfy your restless desire to explore the world while adhering to your principles for efficient travel. 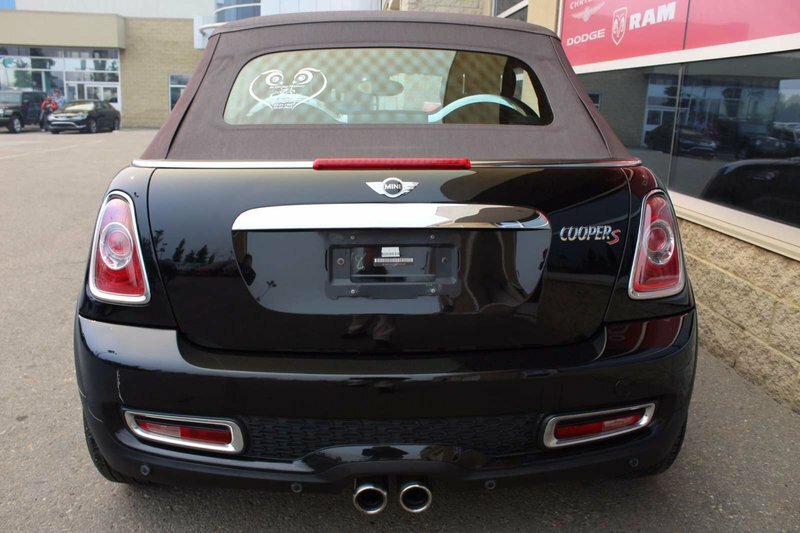 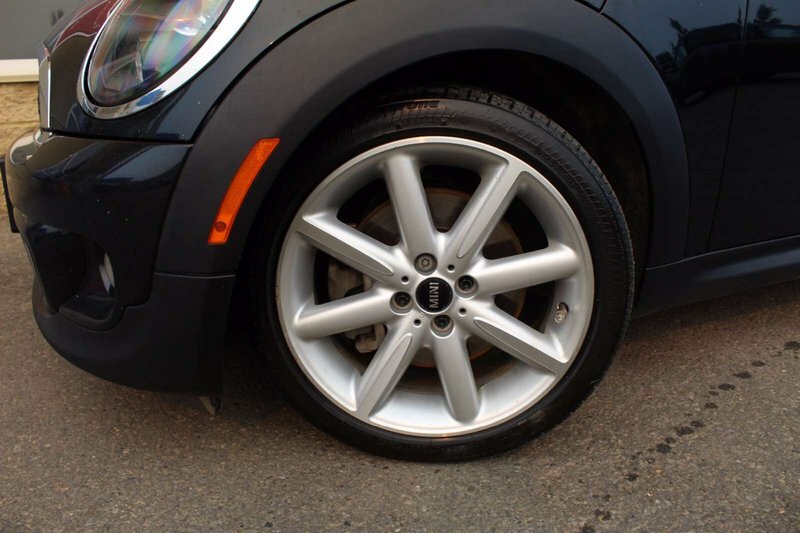 The Mini Cooper is a front-wheel-drive convertible that is powered by the 1.6L 4-cylinder engine. 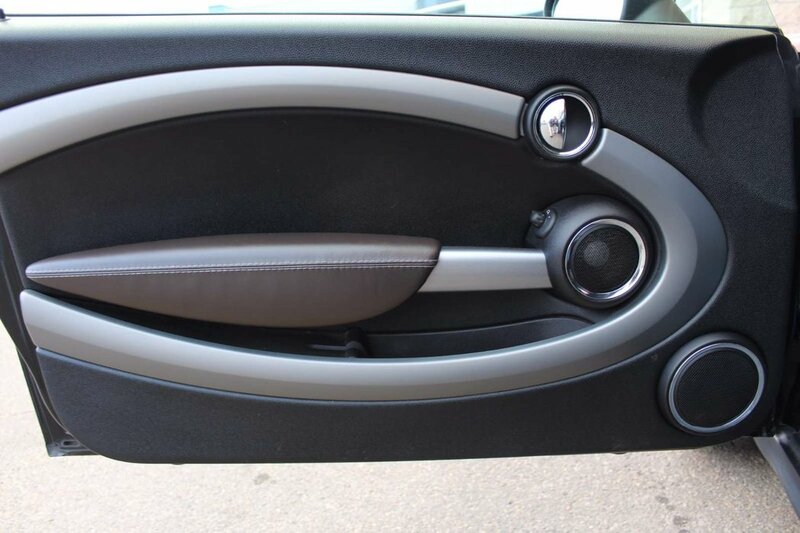 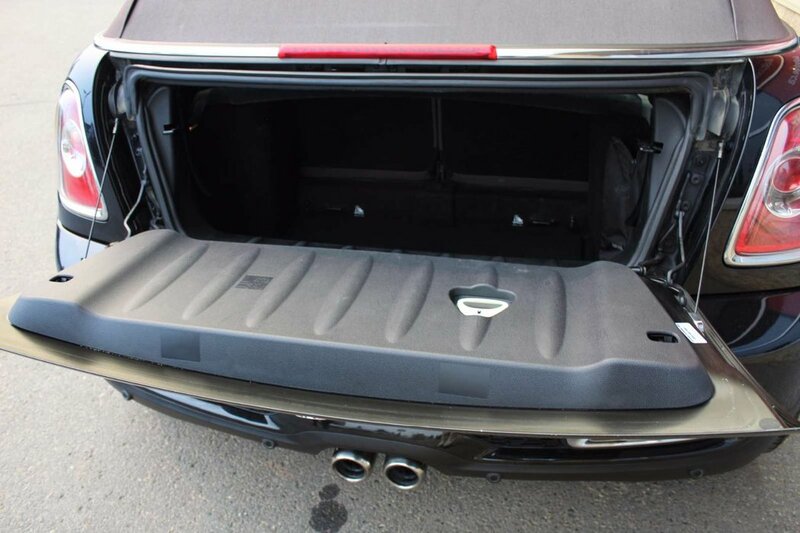 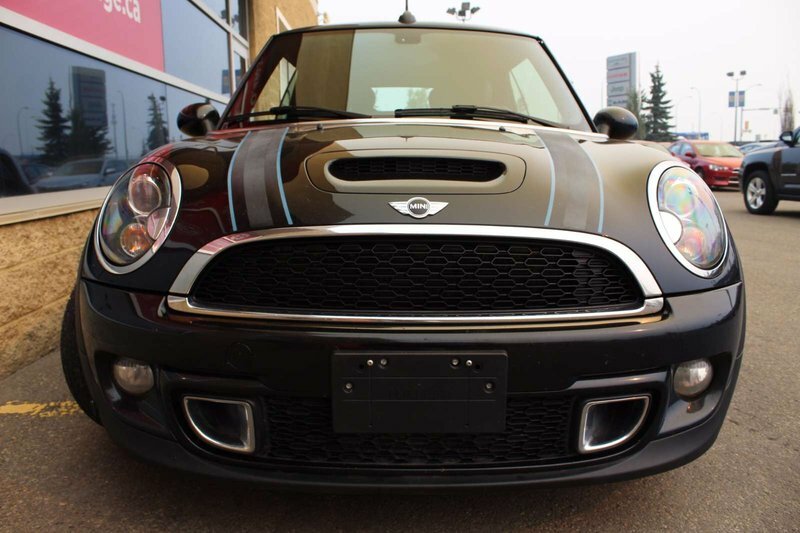 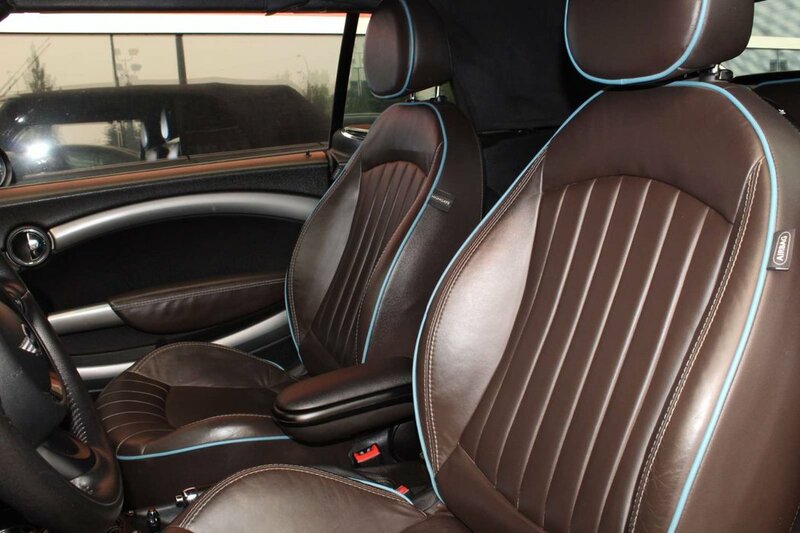 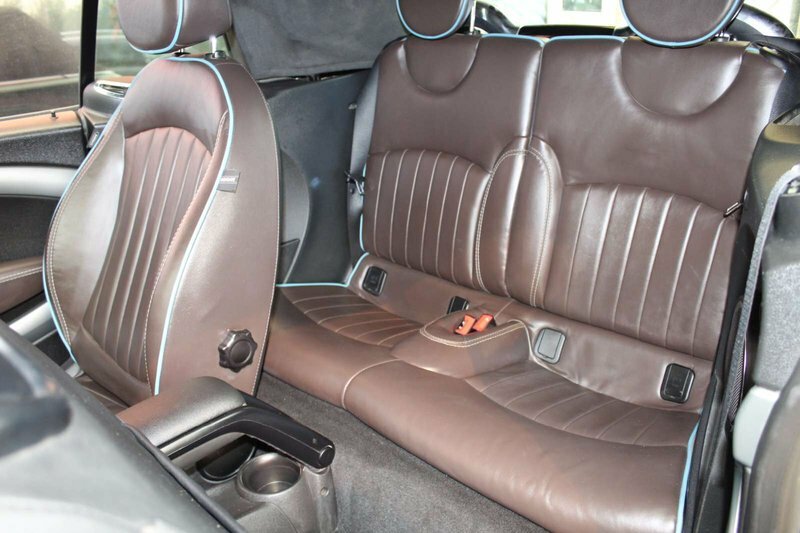 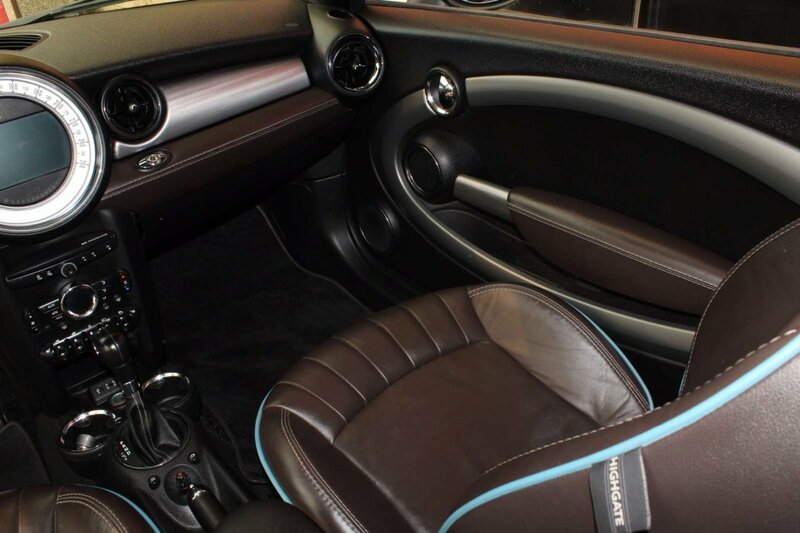 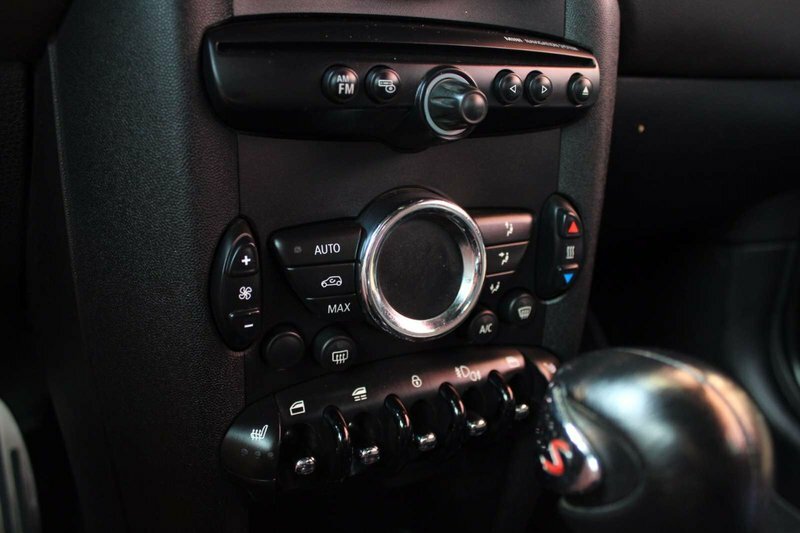 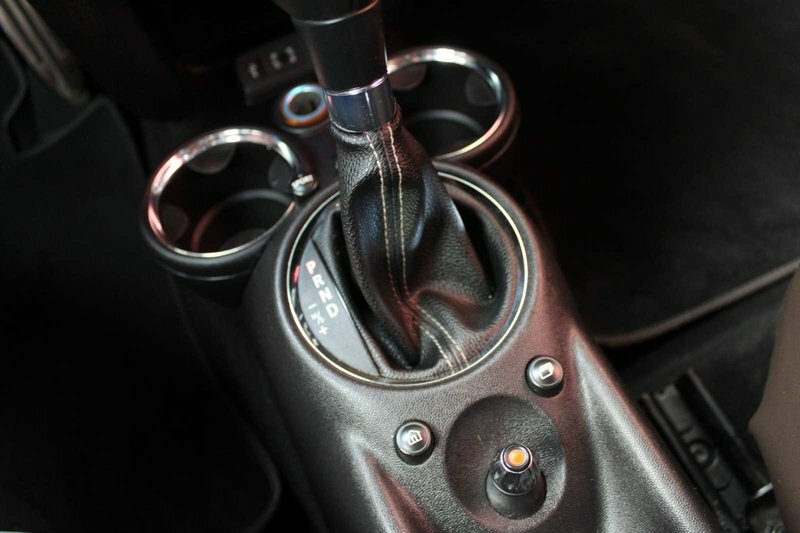 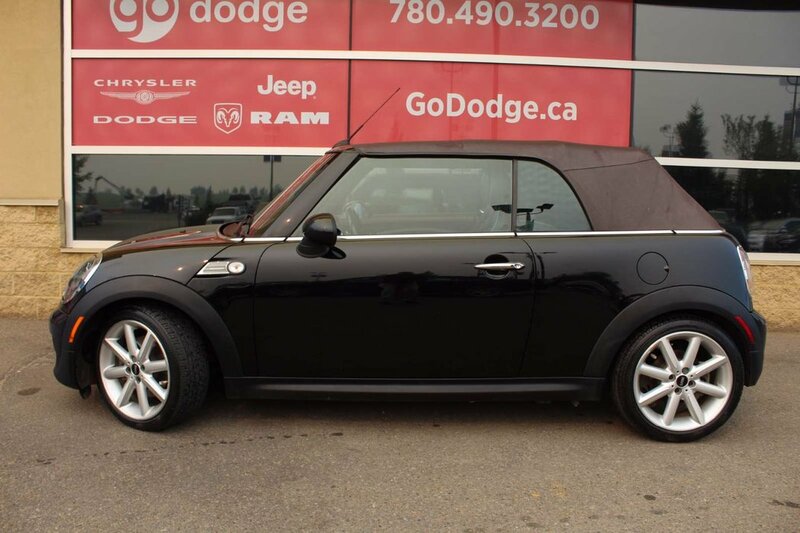 This remarkable Mini Cooper promises premium materials, exceptional fuel economy and a refined cabin offering an appealing list of standard and available features. 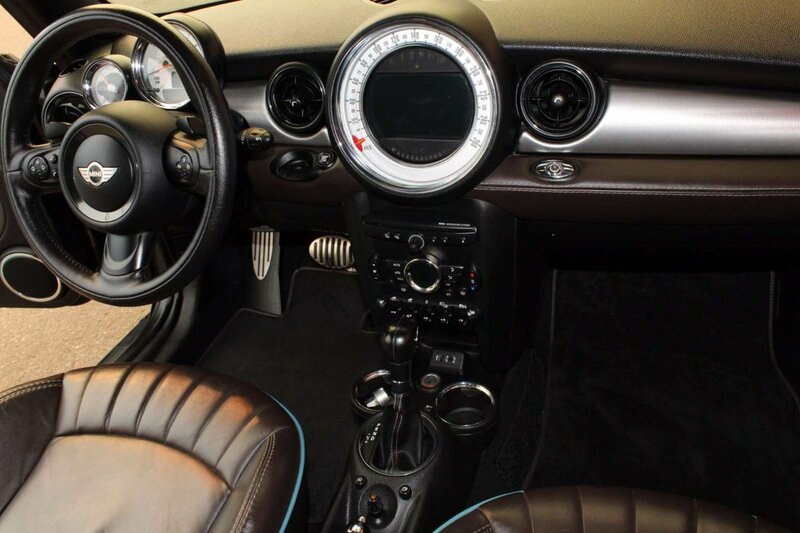 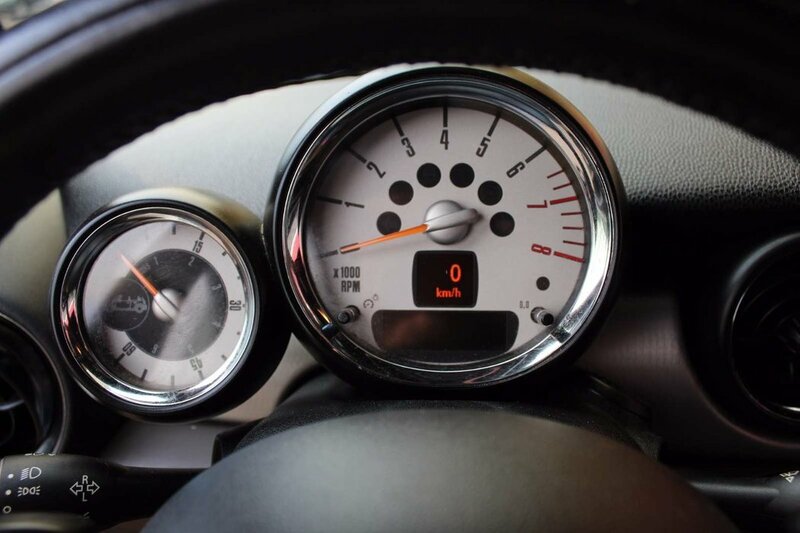 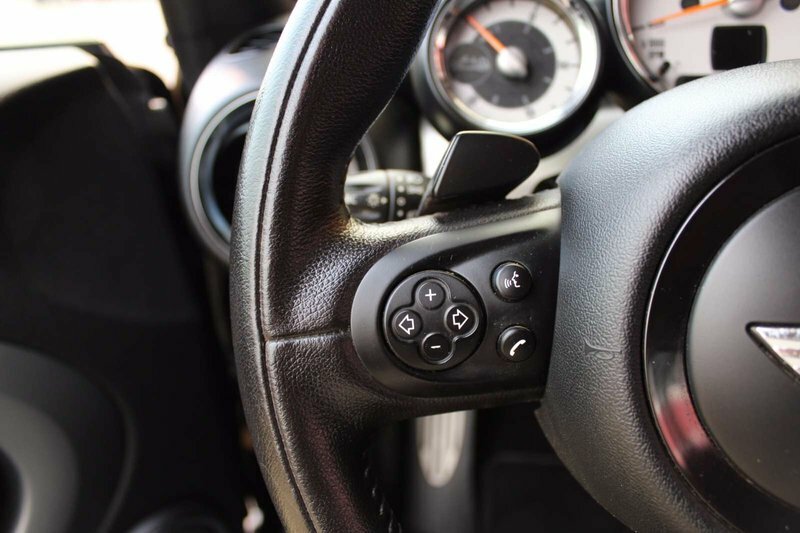 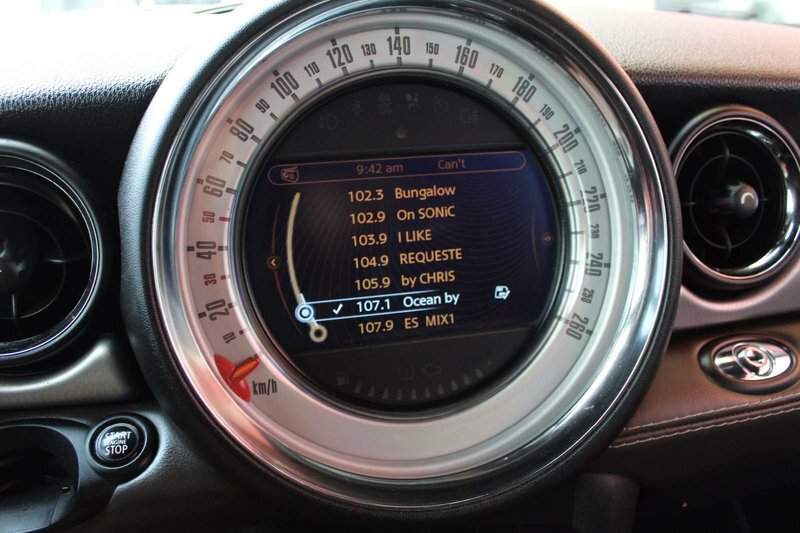 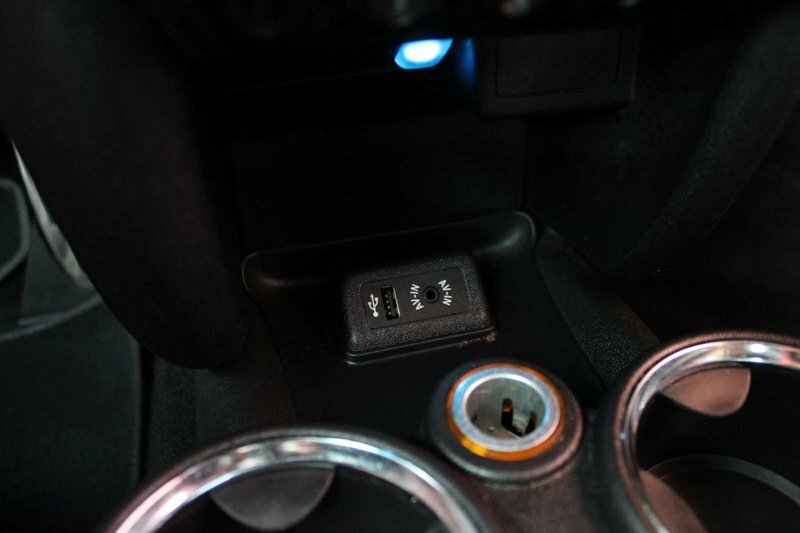 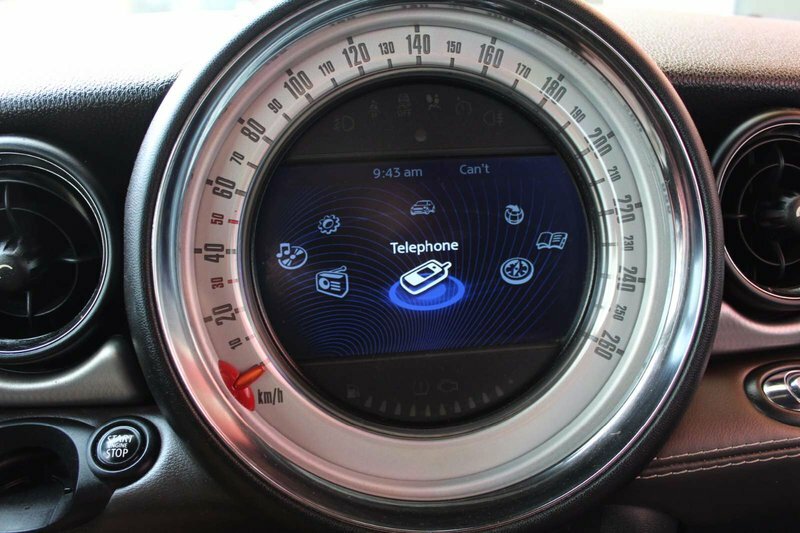 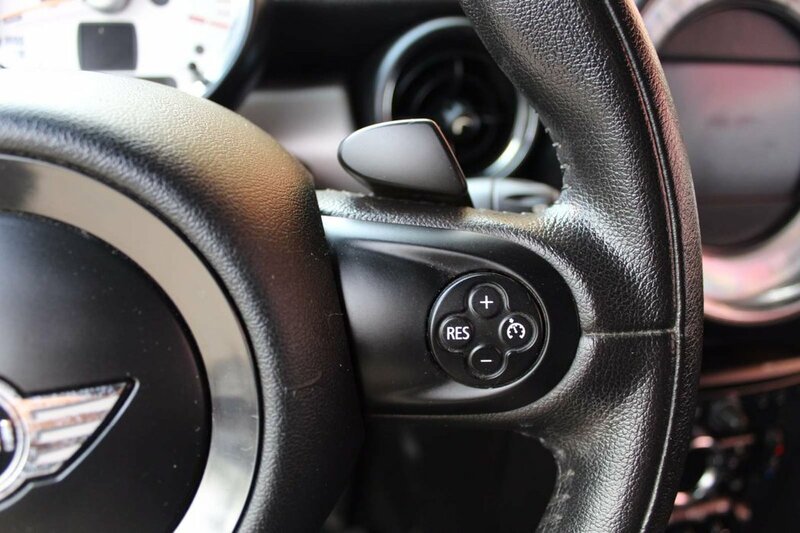 The Mini Cooper makes all points of discovery well within your reach, giving you permission to set any course you desire.